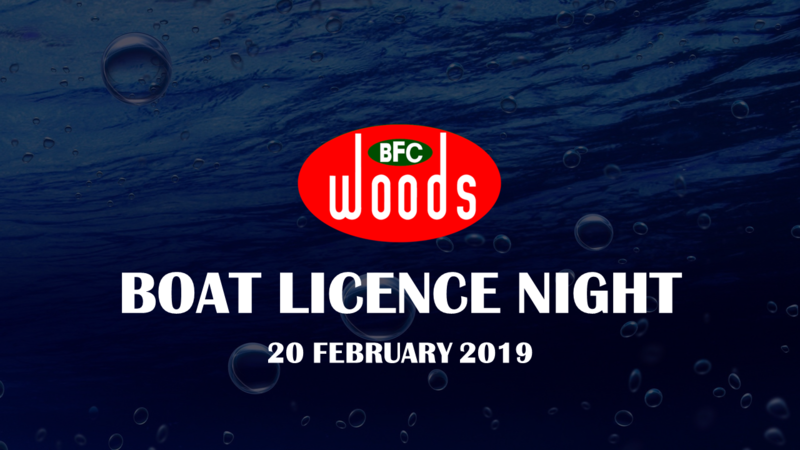 Boat Licence Night returns to the Blackwood Football Club on Wednesday the 20th of February from 6.15pm. The evening is a group theory test which is designed for people who cannot attend a Service SA office during business hours to undertake the examination. The night is designed to refresh their memory and clear up any misunderstandings about rules before taking the examination. Participants are required to provide photo ID on the day, except for children whom may instead provide a birth certificate. If any participants fail to provide ID, they will not be permitted to sit the exam.